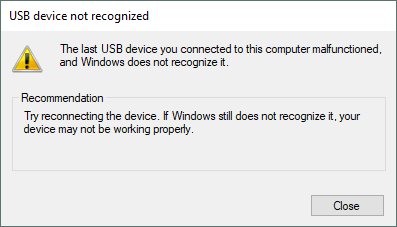 Upon starting the rift and plugging in my sensors I got a warning from windows saying that the sensor malfunctioned and that windows does not recognize it. 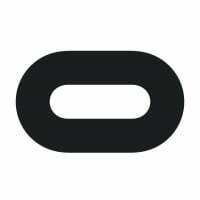 I've made sure everything on my pc is up to date and have uninstalled then reinstalled the Oculus software. I have also tried fixing the sensor drivers and that also did not do anything. I have tried the sensor on another computer and I received the same warning. It is also only the one sensor not working, I have another and it is working completely fine. Same exact problem, support was in communication with me but then stopped responding. I think the sensor is bricked. I looked into this and found your case, please check your email for a new response.